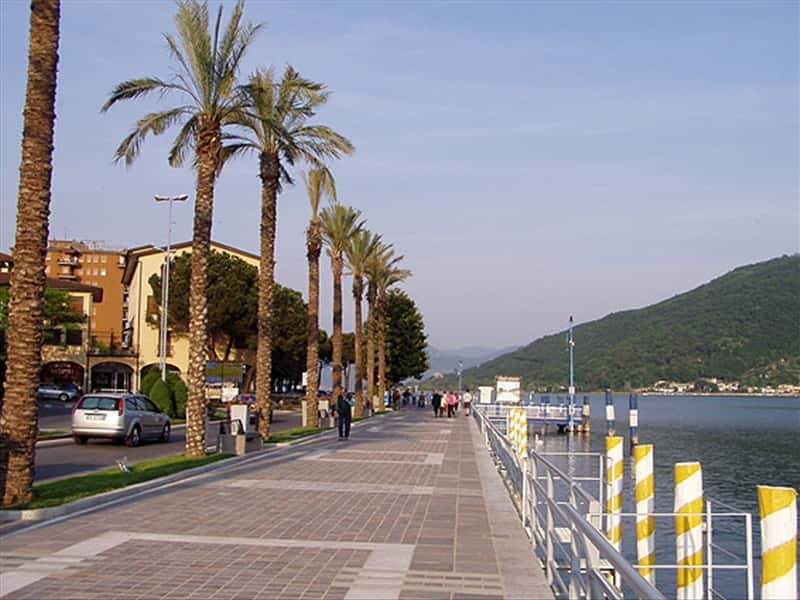 Important tourist and commercial center, situated on the banks of Lake Iseo near Bergamo, where the same lake flows in the river Oglio, Sarnico has ancient origins, as evidenced by the remains of a dwelling villages dating to the Neolithic Ages. 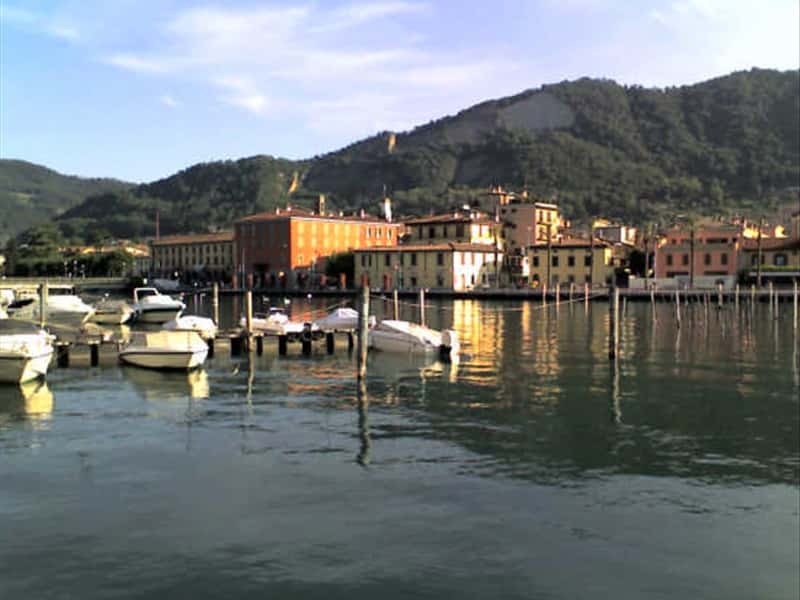 It is mentioned for the first time in a document of 862, in which the Emperor Louis II gives the permission to fish in the lake to some monasteries located in the territory of Brescia. Another document of 1081, narrates of a Cluniac monastery, which, however, no trace remains today. The local economy is based not only on trade and tourism, but it is also famous for its shipbuilding. 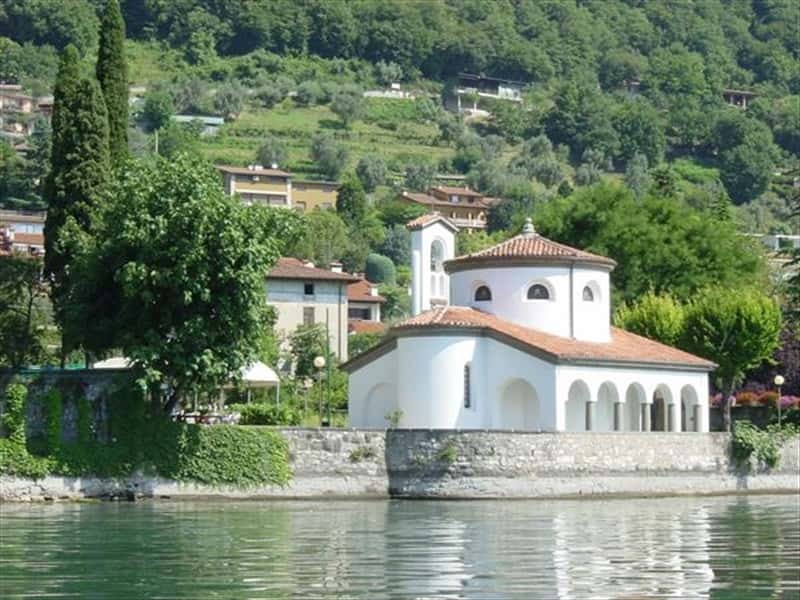 At the center of the town, which has maintained some aspects of the Middle Ages, stands the Oratory di San Paolo, built in the XV century and renovated in late XVIII century. Other highlights include the Parish Church of San Martino, bishop of Tours, in Baroque style with the façade that was completed in 1777, the Romanesque Church of Saints Rocco and Nazario, whose original structure dates back to 1100, and many Liberty-style villas, mostly commissioned by the wealthy family of Faccanoni and completed by the architect Giuseppe Sommaruga of Milan. This town web page has been visited 35,164 times.